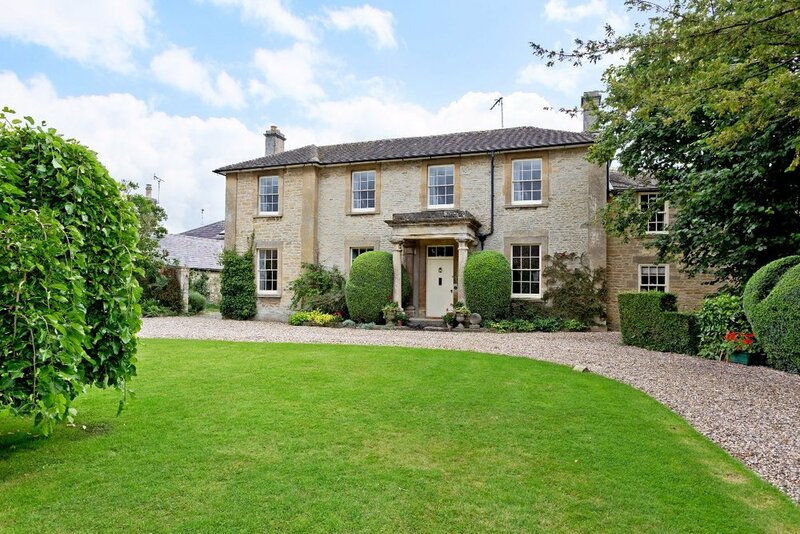 A traditional family home with large gardens perfect for a country retreat. 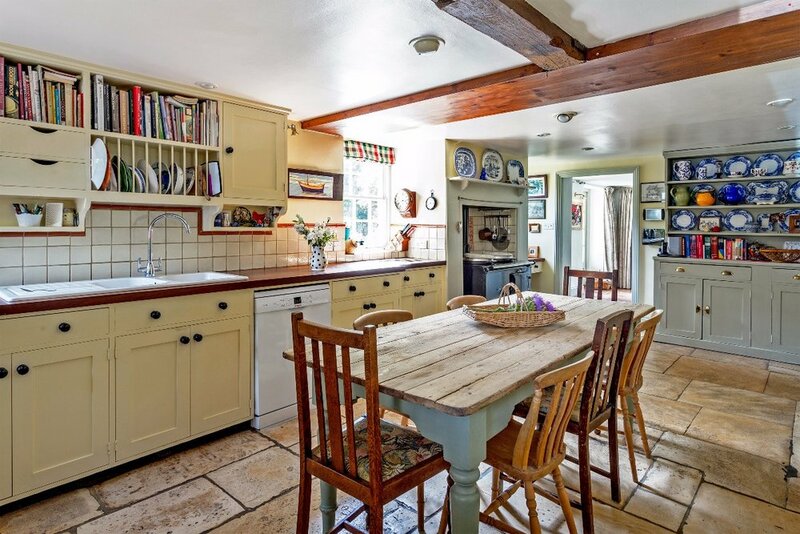 This beautiful period home is warm and welcoming with bright airy rooms and exposed beams throughout. 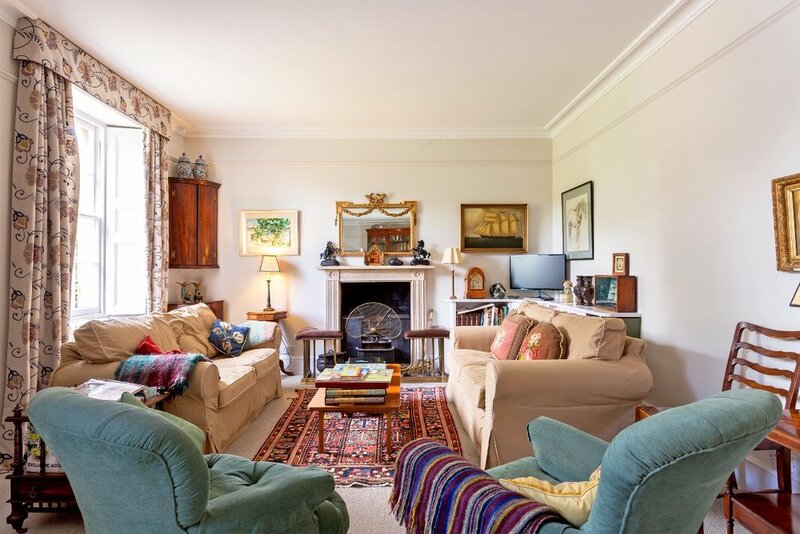 The large live-in kitchen is ideal for entertaining and the spacious living room offers the perfect place to relax. 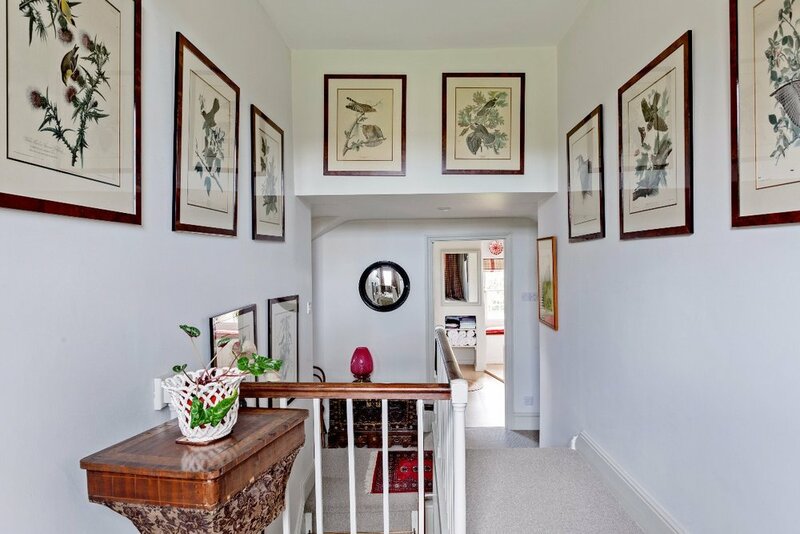 Full of character this stunning family home even offers a secret cloakroom hidden behind a bookcase! Gatherings above 9 are not permitted at this property. This cottage is situated in Milton under Wychwood.